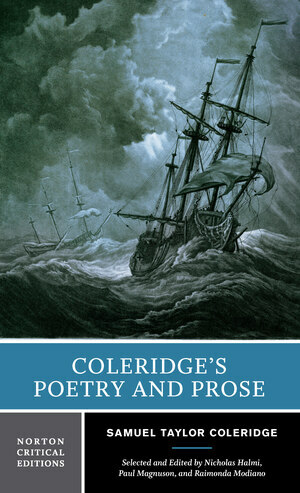 Coleridge combined the genius of a poet with the mind of a philosophical critic. His writings are wide-ranging in form and content, and vast in number. Norton’s long-awaited edition is the most comprehensive and user-friendly student edition available. Supporting apparatus includes detailed headnotes, footnotes (both Coleridge’s and the editors’), biographical register, glossary, and an index of poems and first lines. "Criticism" includes twenty assessments of Coleridge’s poetry and prose by British and American authors.